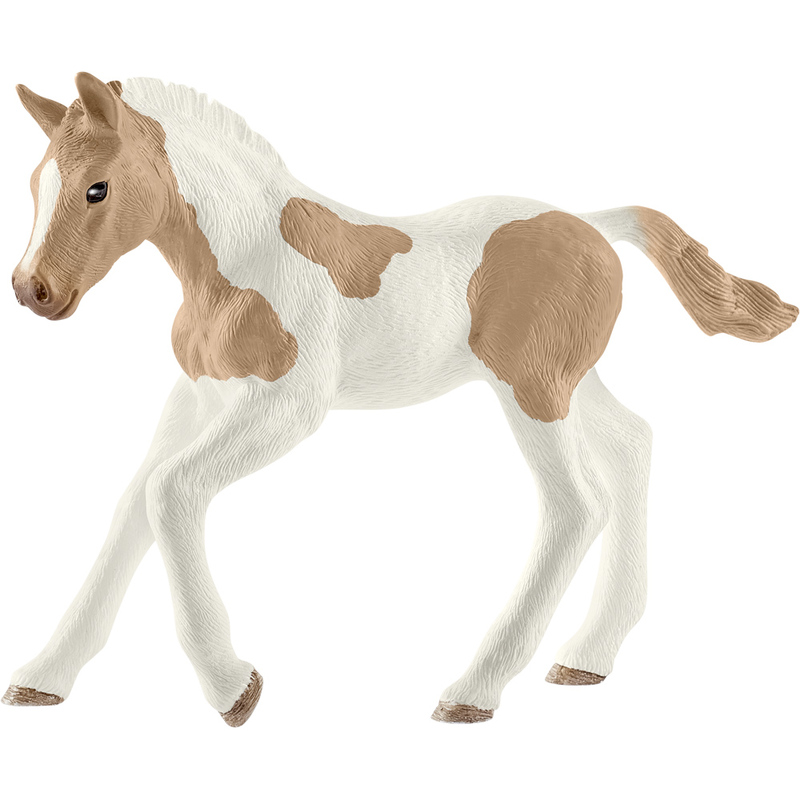 Paint horse foals have the breed's beautiful characteristic patches right from birth. 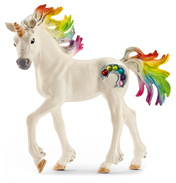 They are actually just dappled Quarter Horses. 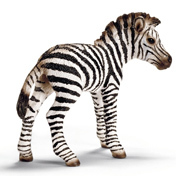 In the past, however, only solid-coloured animals could be registered in the studbook. 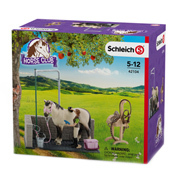 But Paint horses were so popular that just two decades later they were recognised as a breed in their own right. 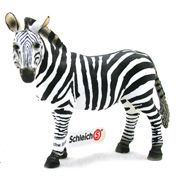 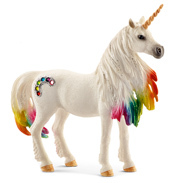 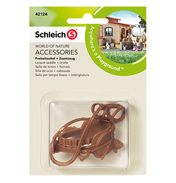 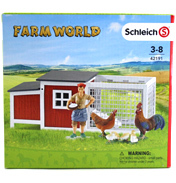 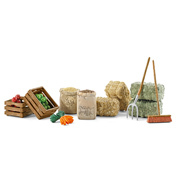 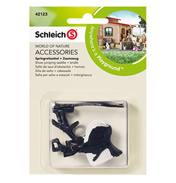 The Schleich® figurines are all modelled in finest detail and encourage children to play and learn at the same time. 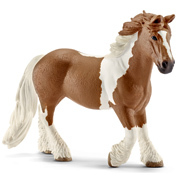 Fun Fact: Paint horses have only been an official breed since 1965.